It’s become something of a mantra for the Tech On Politics team, but there is no doubt we’re living in interesting political times. Last year, Brits voted to leave the EU, populist movements and candidates were on the rise, and US President Trump continues to whip the news media into a daily frenzy. So what does this mean for our current political systems and what role is technology playing in the democratic protest? 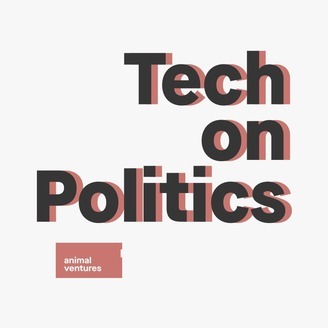 In the final episode of season 1, Tech On Politics sit down with Steve Hilton. A former strategist and senior advisor to UK’s former Prime Minister David Cameron, Hilton now bases himself in America where he’s worked as an Stanford professor, authored the book ‘More Human: Designing a World Where People Come First’, and founded CrowdPac, a platform which makes it easy to crowdfund and run for public office. Tom and Steve talk political campaigning, why Steve firmly believes that Brexit has been a long time coming, how it was a win for democracy and just how much of that is rooted not just in technological advancements but in an underlying apathy for the current political party system and voting processes. Via Crowdpac, Steve believes in democratizing the political process and putting the power directly in the people’s hands. Can populism be spun positively via technological transparency? 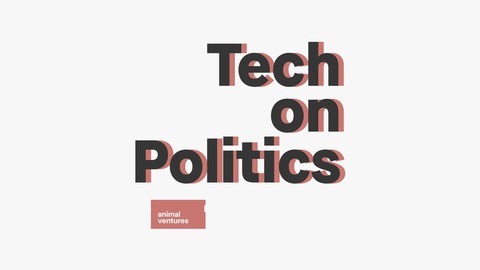 Join us for an action packed finale of the first season of Tech on Politics.